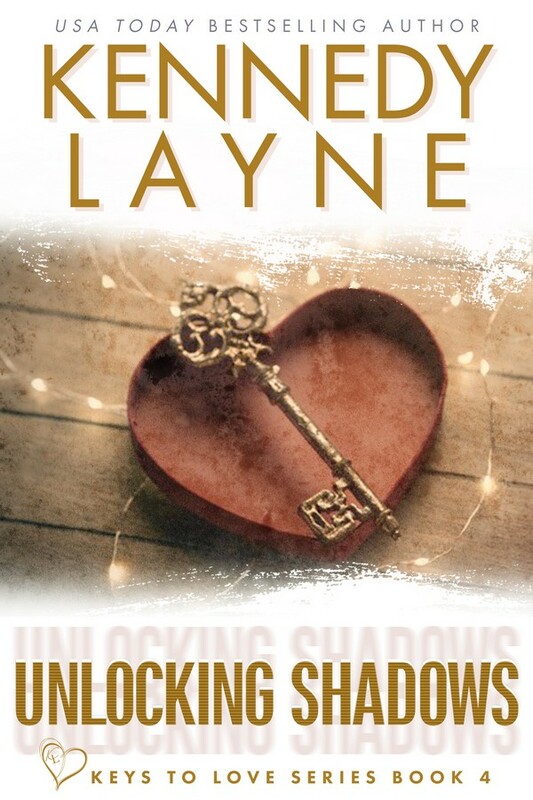 UNLOCKING SHADOWS by Kennedy Layne releases in just a few weeks on September 18th! Be sure to preorder the next installment in this gripping romantic suspense series – you don’t want to miss it! UNLOCKING SHADOWS releases September 18th – preorder your copy now!